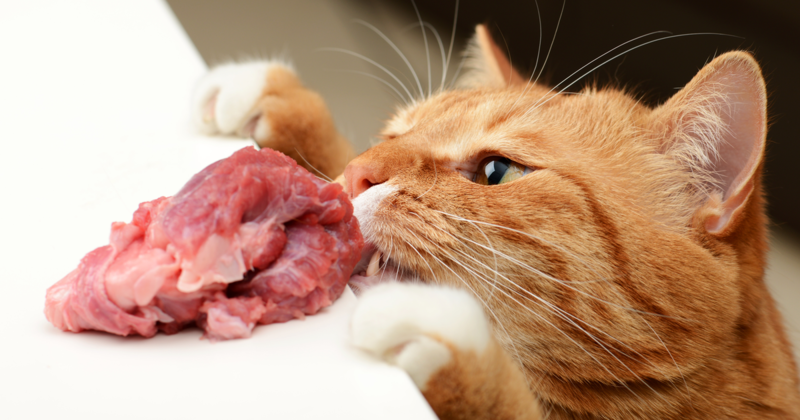 Your cat’s digestion processes are particularly long if we compare them to those of humans. Besides, you humans entertain that odd belief that what’s best for us is eating sardines and drinking milk, when the truth of the matter is that we cats are hunters and are much fonder of meat. Mind you now, just like you humans, not everything sets well with us, making it hard for us to digest. Although our digestive apparatus is quite similar to yours, our gastric juices are much more powerful, enabling us to digest small prey such as mice or small birds without any problem. We regurgitate the feathers and bones afterward, our digestion hence not being affected. Once what we’ve swallowed moves from our stomach to our small intestine, our powerful digestive enzymes neutralize the fatty acids from the stomach and take care of breaking down our food into proteins, fats and carbohydrates. Of course, we’ll eliminate whatever is indigestible in our faeces. The feline digestive process takes 14 hours, lasting even as long as 20 hours when we’re adults. We clearly put a lot of effort into digesting what we eat. 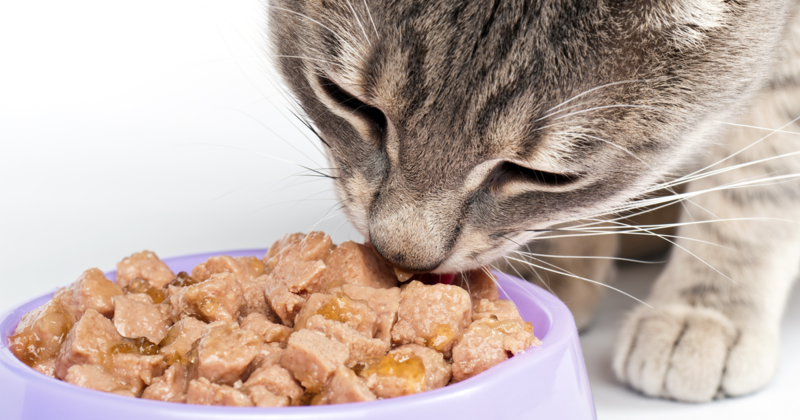 Mind you now, if you feed us a natural diet or moist cat food, our digestion processes will be much shorter that if you opt for giving us dry food… and if that pellet food is rich in cereals, there’s no telling how much longer the entire process will take. We’re meat eaters, so, if you really want to help keep our digestion processes normal, please opt for providing us with a protein-rich diet with a low content in cereals, corn and derivatives. Concerning milk, you must know that we like milk, but that it must be a milk especially for us. None of this opening the refrigerator and pouring some of the milk out of your carton into our bowl. We can only drink milk for cats. Don’t try to fool us, because our digestive system will realize what’s going on and will make us have a really tough time of it if you’re not careful. Another aspect that can be a real headache for us when it comes to digesting our food is for you to change over all of a sudden to a different pellet food. You should be really patient and progressively mix in the new food gradually for us until our digestive system gets used to dealing with the new kind of food. You’ll know our digestion process is going perfectly well if we don’t lose our appetite or vomit, cases of diarrhoea becoming a thing of the long-forgotten past and we not having any constipation.